When most people think of popular Mexican food, they tend to think of tacos and burritos. Just the same, if you were asked to name a popular Mexican adult beverage, tequila would probably be the first to come to mind. What many people don’t think about as they’re enjoying tequila on the rocks or in a margarita, however, is its history. Actually, tequila has a very long and interesting history, both in Spain and North America. By having a more thorough understanding of tequila and where it comes from, you’ll find that you have a greater appreciation for it the next time you enjoy it for yourself! It is believed that tequila was first produced at some point in the 1500s in a town that would later be named “Tequila” itself. Most believe that tequila was a spirit born out of necessity when the Spanish conquistadors found that they had run out of the brandy they were used to drinking; from there, they created the first tequila by distilling the agave plant. It wasn’t until nearly a century later, however, that tequila became popular enough to become mass produced. It was actually the Cuervo family (now known for the Jose Cuervo brand of tequila) that obtained the first license to mass produce the spirit! It wasn’t Jose Cuervo, however, that was the first brand to export its tequila to the United States. It was actually Sauza tequila that first had that honor in the late 1800s. Since then, there’s been no doubt that tequila is a popular spirit across not only the United States, but North America as well. Many other brands of tequila have sprung up due to high demand, and different types of tequila can also be found today. Some are aged, whereas others aren’t. 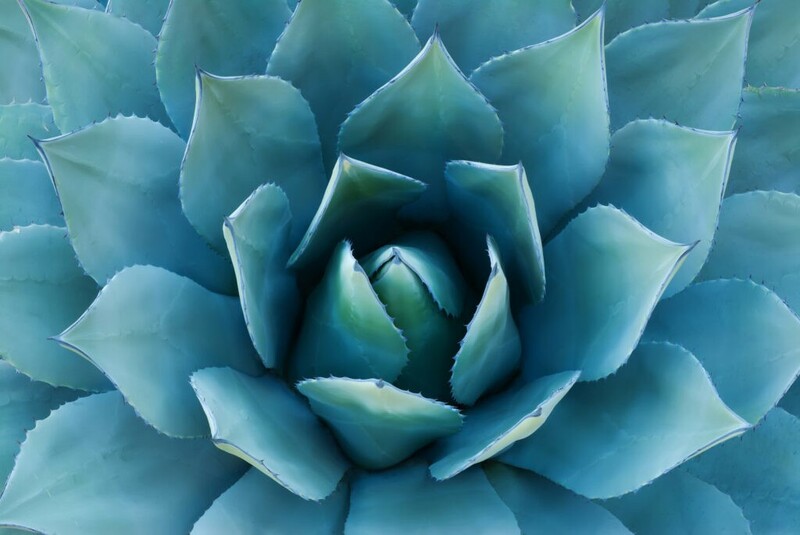 So, how exactly is tequila made and what is its relation with the blue agave plant? Harvesters start by cutting off the leaves from the plant when it’s ready, leaving only its core (known as the piña); the piñas are then baked in ovens to break down their sugars, at which point they are mashed to extract the agave juice. The juice, in its pure form, is known as wort, and needs to be distilled and fermented to create the actual tequila. From there, the tequila can be aged in barrels for varying amounts of time; the longer the tequila is aged, the more flavor it will develop (and the more expensive it will likely sell for when it hits the shelves). Tequila can be aged for a year or more to help develop more complex flavors. Well, there you have it: a brief history of tequila as we know it, including an overview of the step-by-step process used to transform the piña of a blue agave plant into the delicious tequila we know and love. Now that you know what tequila is all about, who’s ready for a margarita?